Entrepreneur is the one whose spirit is characterized by innovation, risk taking and progress. Entrepreneurship is a full time profession. So you cannot afford to take off times often. 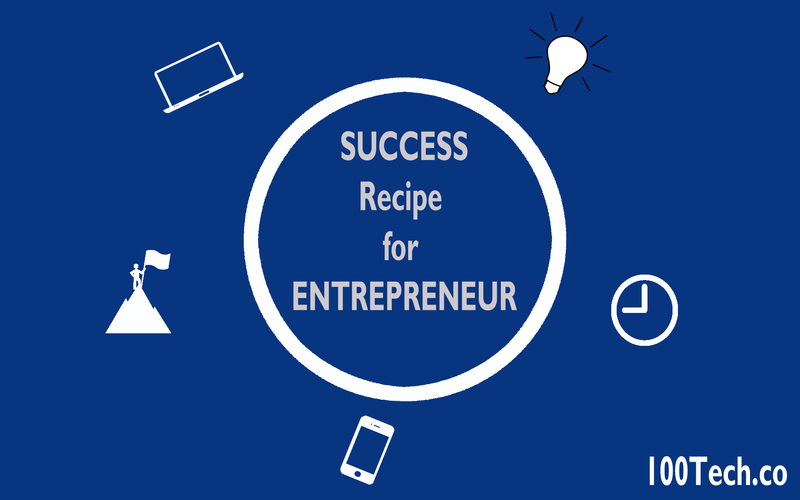 You need to think about every step you are taking that’s why here I am sharing some useful tips for you to become a successful entrepreneur. No matter your business is going great or not all entrepreneurs faces the time of stress periodically and if you are not able to handle it properly it can leave a negative impact on your business and team. It is important for entrepreneurs to know the art of dealing with stress. To avoid critical situations keep yourself healthy and happy take time to join Jim do exercise or aerobics. Go for a long walk. Stay connected with your customers through pitching your services to both new and old contacts. Maintain a good working relationship with your contacts. Use different approaches like sms marketing and email marketing to get them familiar with your new products. There are different apps also like APPby SMS, Infusion Texting, Textmessages.es, Macoreach and Free SMS for all etc. Keep an eye on time management to get all your work done before the day ends. If you are not getting time for your work so it’s time to track your routine that how much time you need for every task. A simple way to manage your time is to give yourself a time portion to complete a task or some portion of a task successfully as an entrepreneur. No matter what happened yesterday or how bad your day was you have to start your day with dedication just stay motivated and focus on your goals. Set goals for yourself before going to work and highlight priorities and then plan to complete them successfully. It will save your time as well as money in a long run resulting in a successful business. Balance plays a vital role in success of a business. As an entrepreneur you have to keep balance between work and family which can be achieved through organization and discipline. Do not beat yourself up when you see that work obligation conflicts with family commitment all you need to do is to decide that which should take precedence work or family. As an entrepreneur having a cell phone loaded with right apps can help you to run a great business. Why are you looking for personal secretary instead of it look for apps to stay organized which will help you to focus on your important tasks every day. Different apps like Dropbox, Evernote not only allows you to share your documents, pictures with others easily but also allows you to make notes, creates to-do lists etc.